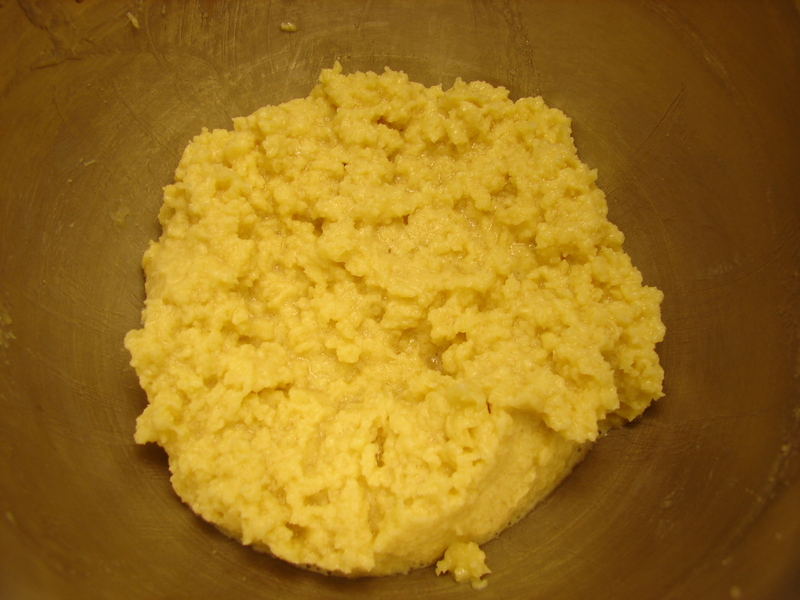 Beat sugar and butter at medium speed with an electric mixer until creamy. 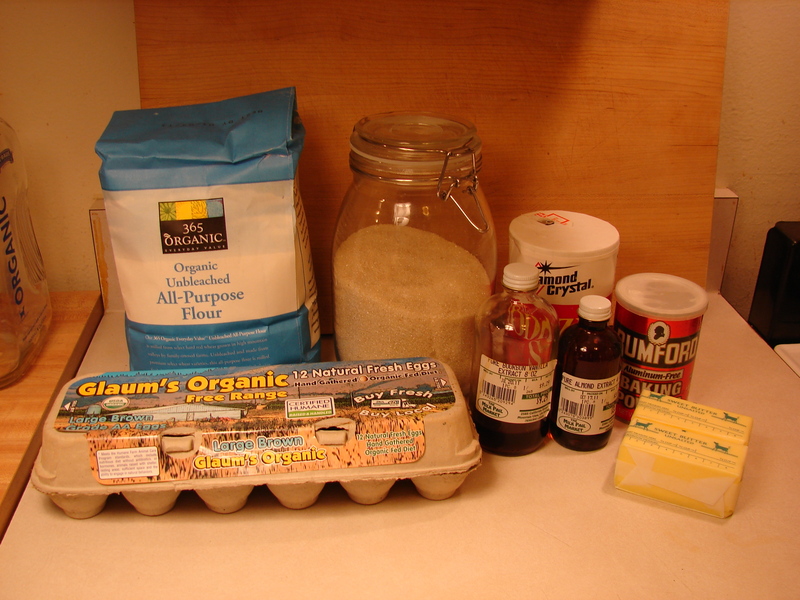 Beat in eggs, vanilla extract and almond extract. 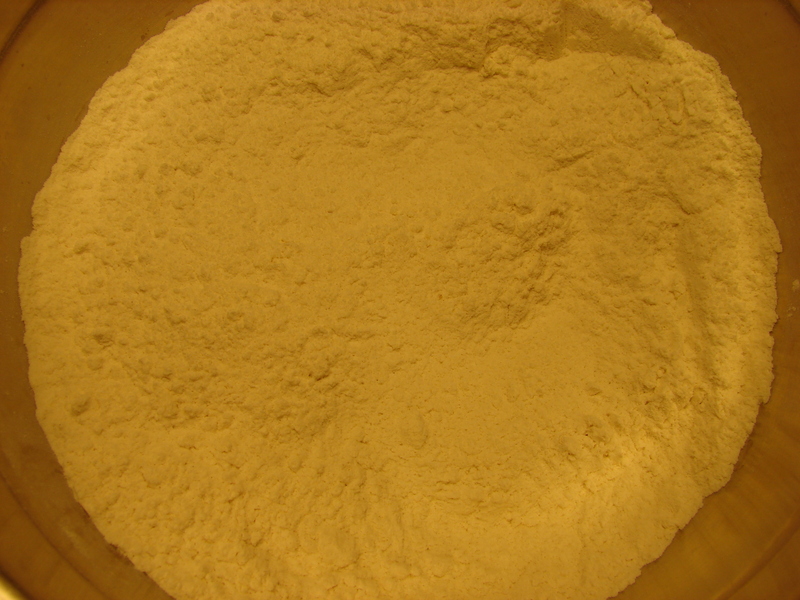 Gradually add flour mixture to sugar mixture, mixing until combined. 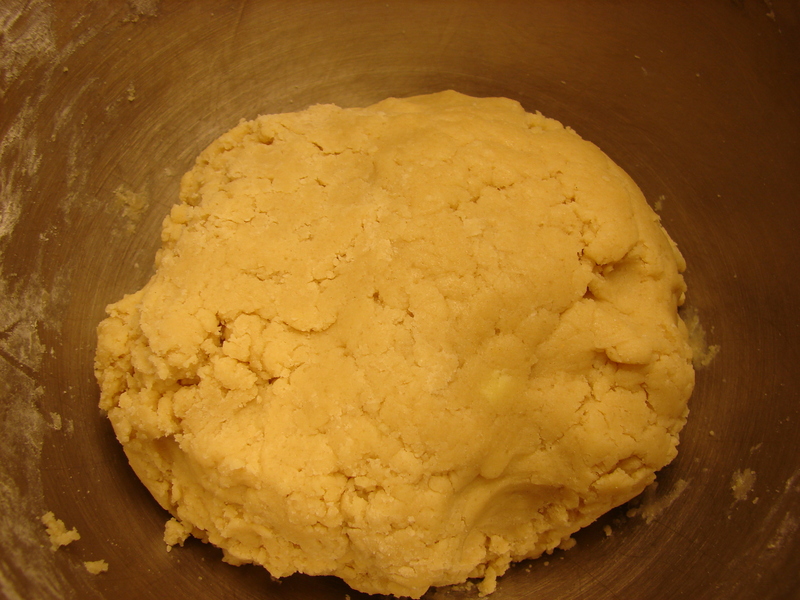 Turn dough out onto a lightly floured surface and split in half (I froze one half for later). Roll out one half to about 1/4 inch thickness. Cut out shapes with a cookie cutter. 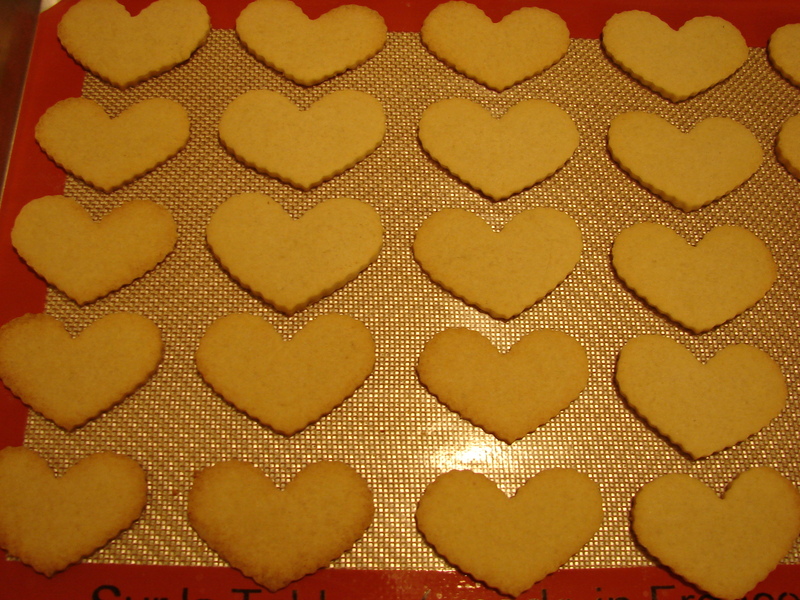 I used a heart shaped cookie cutter since I made these for Valentine’s Day. Put the cookies on a greased baking sheet. 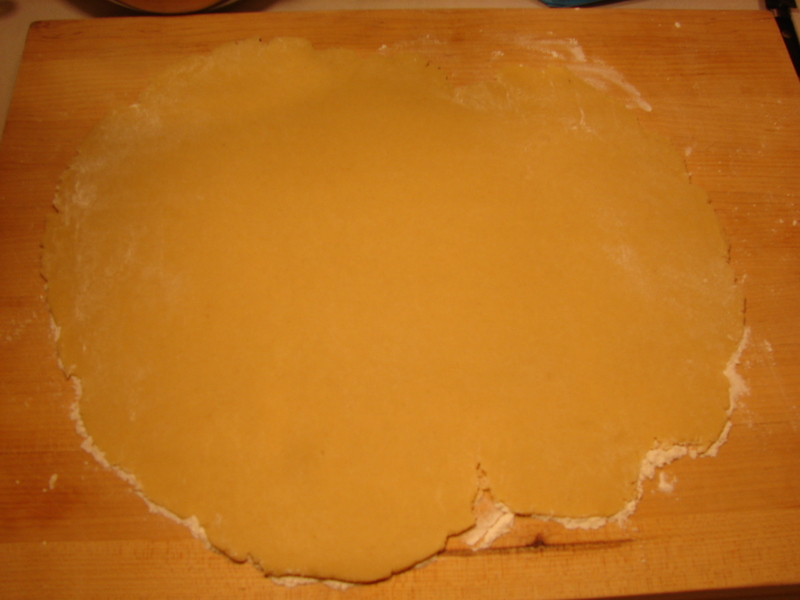 You can also use parchment paper. I used a Silpat. 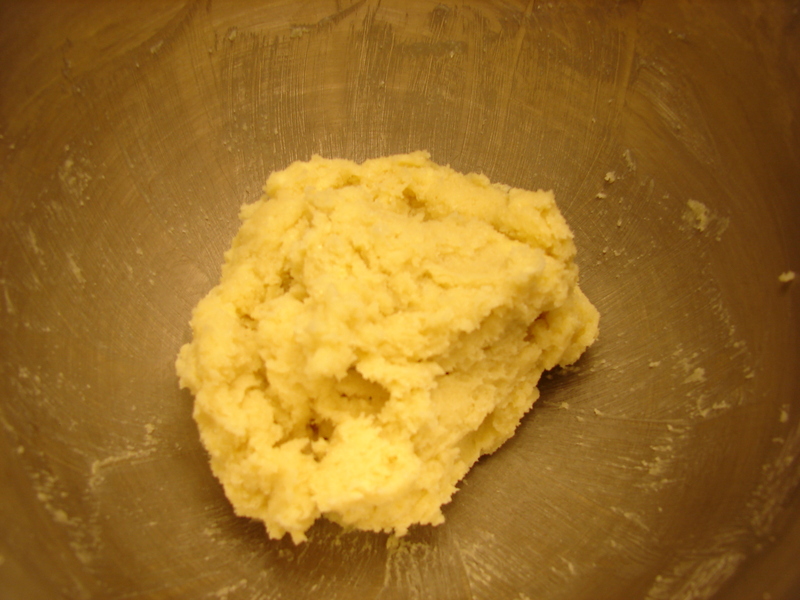 Bake the cookies for about ten minutes, or until the edges are lightly browned. Sounds great with the almond extract. I’ll have to give them a try! Do you have a frosting suggestion to go with these?